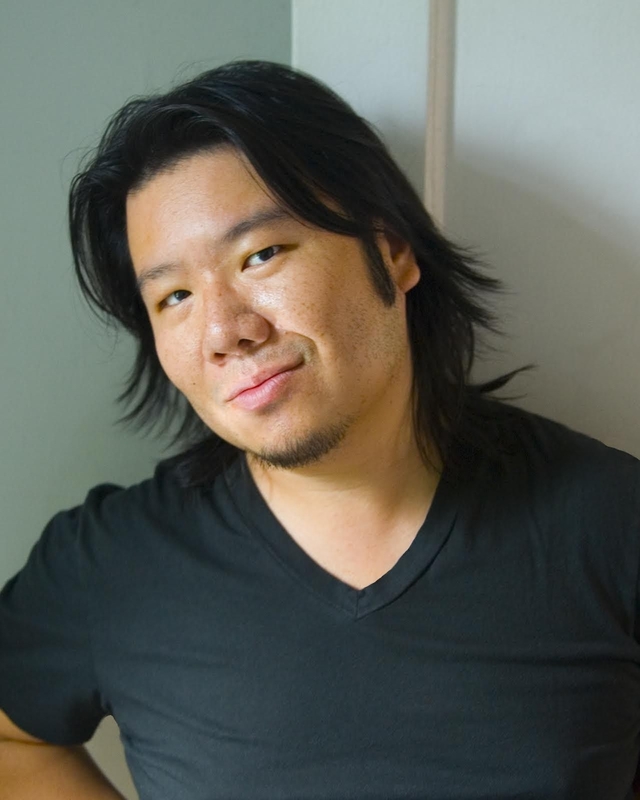 On Aug. 13, Crazy Rich Asians author Kevin Kwan came by the BuzzFeed office to talk about the series, future projects, Asian representation, and a whole lot more. Here’s what we found out. 1. 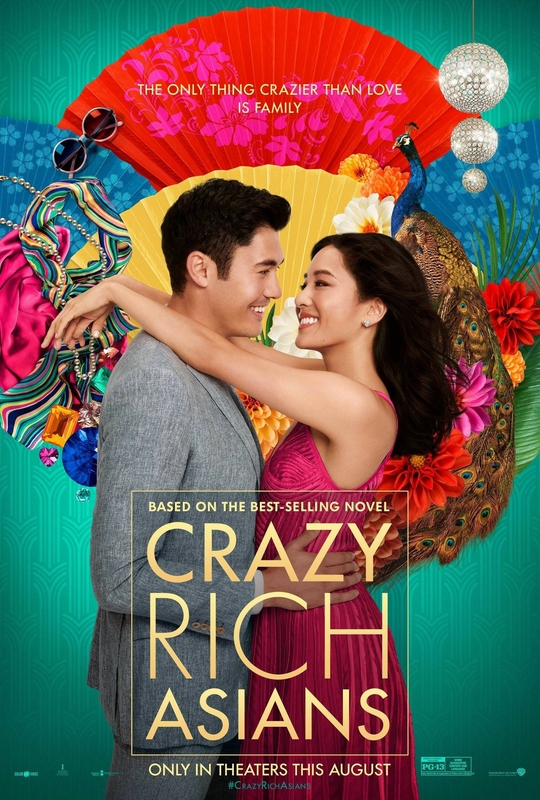 He never intended Crazy Rich Asians to have an audience beyond a few friends and family members. 2. The book isn’t about his family (really!) but it is about people he knew his family would recognize. 3. And some people are certain they’re in the book, despite his having never met them. 4. The core team was director Jon M. Chu, Constance Wu, and Michelle Yeoh. 5. And we have Jon Chu to thank for bringing in Awkwafina, Jimmy O. Yang, and Ken Jeong. 6. Given the choice, he’d rather hang out with Awkwafina over her character, Peik Lin. 7. He relates most to Alistair — the “lesser cousin” who can’t get his family to understand his work. 8. He’s worried he and his crew have created a dangerous precedent for weddings. 10. For food in NYC that reminds him of home, he loves New Malaysia. 11. He credits the young generation of Asians and Asian Americans for pushing Hollywood toward better roles and better stories. 12. And the best way to get those stories is for writers from marginalized communities to tell them. 14. And because they wanted it to be not just a movie, but an event. 15. The cast members really are as close as they seem. 16. He doesn’t have plans for a fourth book in the Crazy Rich Asians series — at least for now. 17. But he and Warner Bros. would love to make films based on the sequels.